As co-founder and Managing Director of Raw Hire, Sean prides himself on taking a hands-on approach to running the company. A coded welder by trade, Sean was inspired to start the company when he recognised there was a need in Western Australia’s Pilbara region for mine site ready vehicles. 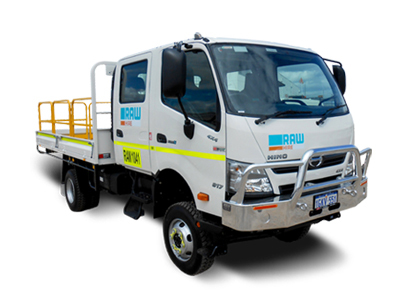 Over the last 20 years Raw Hire has changed the landscape of vehicle hire through a deep understanding of their clients’ needs. Sean’s extensive knowledge of the resources and motor vehicle industry has ensured Raw Hire has continually adjusted to meet client and market demands. 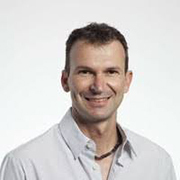 Sean has been integral in leading Raw Hire to win many accolades including GWN WA business of the year, Rising Stars Award and WA Business News 40 under 40 Award. He is the Dealer Principle of Raw Hire. As co-founder and Director of Raw Hire, Lisa is a business woman who thrives on company development and building positive business culture. Lisa has an honest and professional approach to customer service, gained during her previous business and time in the hospitality industry. Lisa is the mother of two children and with Sean, has built Raw Hire successfully by leading the company with sound business savvy. 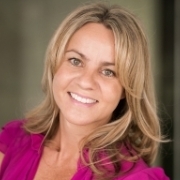 In 2012, Lisa was named in the Top 50 businesswomen by The West Australian Newspaper and was also a WA Business News 40under40 Business Awards winner in 2010. Dijana has been an important part of the Raw Hire team for over 6 years and has extensive knowledge within the company and across all industries Raw Hire operates in. Due to her depth of knowledge and willingness to go the extra mile in the most difficult of circumstances, Dijana is an expert in finding solutions for Raw Hire clients ensuring they always receive the best vehicle hire solution for the project. In-turn building long lasting and mutually rewarding relationships with clients. As a licensed vehicle sales person Dijana specializes in all areas of vehicle sales and hire services. Tom has been an important part of the Raw Hire team for many years. 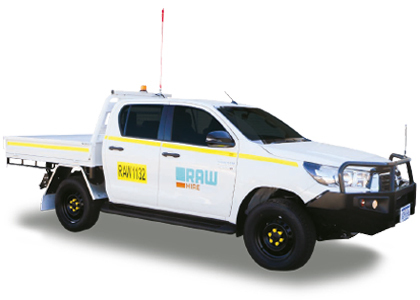 He has held many roles across Raw Hire that include workshop manager and regional manager and was integral across a number of Raw Hire locations such as, Newman, Karratha, Port Hedland and Onslow. With extensive management experience he always focuses on solutions and has a can do attitude. As a licensed vehicle sales person and mechanic by trade Tom specializes in all areas of vehicle sales and hire services.